The following conversation occurred in a local grocery store. 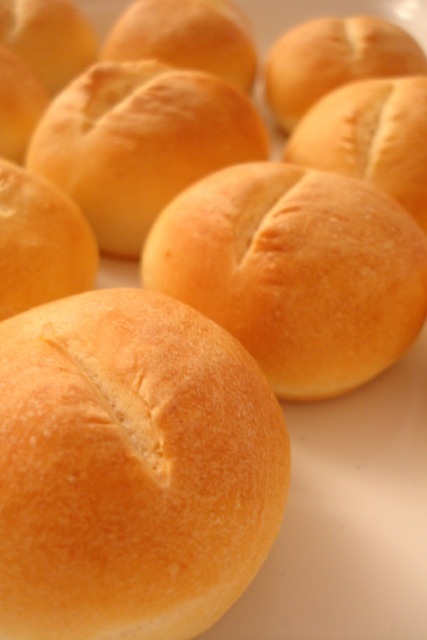 Me: Could I get a couple of those soft rolls, please? Server: How many’s a couple, Sir? Me: Oh, right, yes. Two, please. Server: Man, not you as well! I always ask my girlfriend the same question. One day I’m hoping she’s gonna say three.